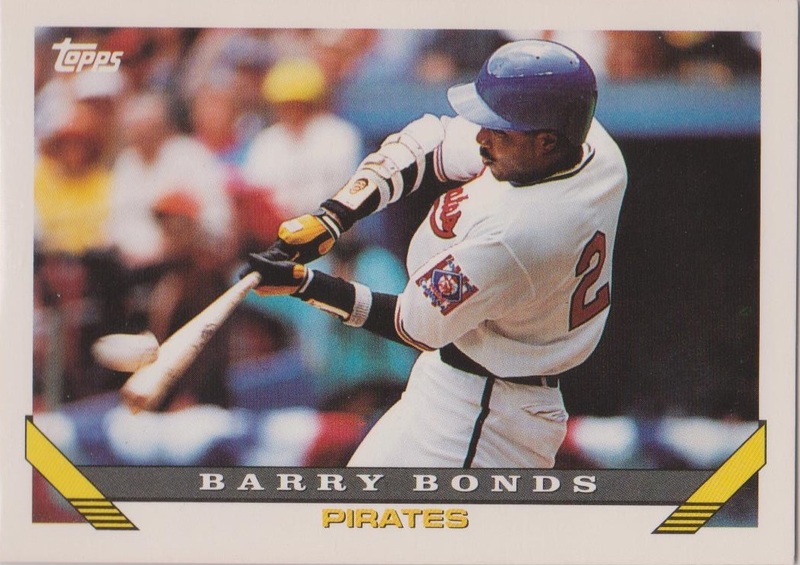 1992 The Pirates and Barry Bonds agree on a deal which will keep the outfielder in Pittsburgh for another season. 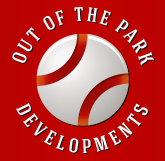 The contract is worth $4.7 million which makes it the richest one-year commitment in baseball history. 2002 Barry Bonds becomes the first player in major league history to win the Most Valuable Player Award five times. The 38-year old Giant left fielder, who also won the award with the Pirates in 1990 and '92 and with San Francisco in 1993 and last season, was the National League's batting champion with a .370 average and broke 1941 Ted Williams' on-base percentage record with an amazing .582.OBP. 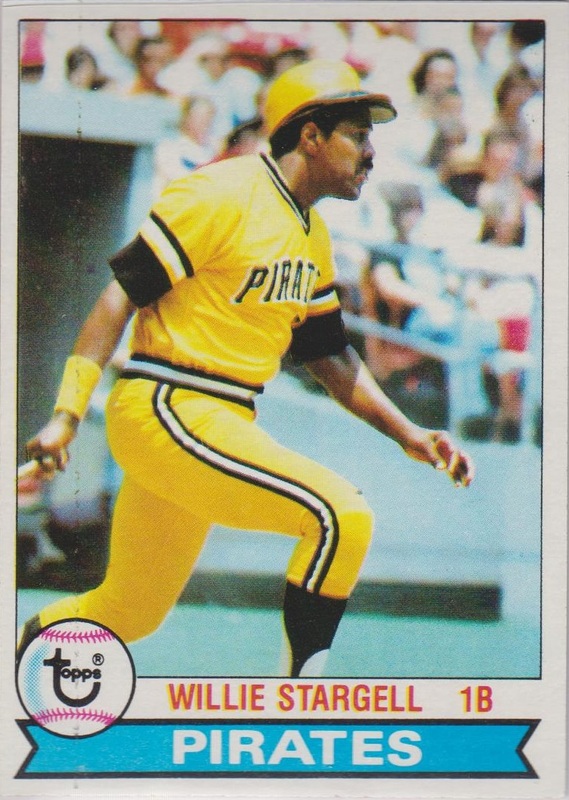 1979 For the first time in major league history two players are named co-winners of the National League MVP award when Cardinal first baseman Keith Hernandez shares the honor with Pirates outfielder Willie Stargell. 1956 The Pirates threaten to move the franchise from Pittsburgh unless a new municipal stadium is built to replace Forbes Field. The second division club drew 949,878 fans, the fifth best total of the eight National League teams. 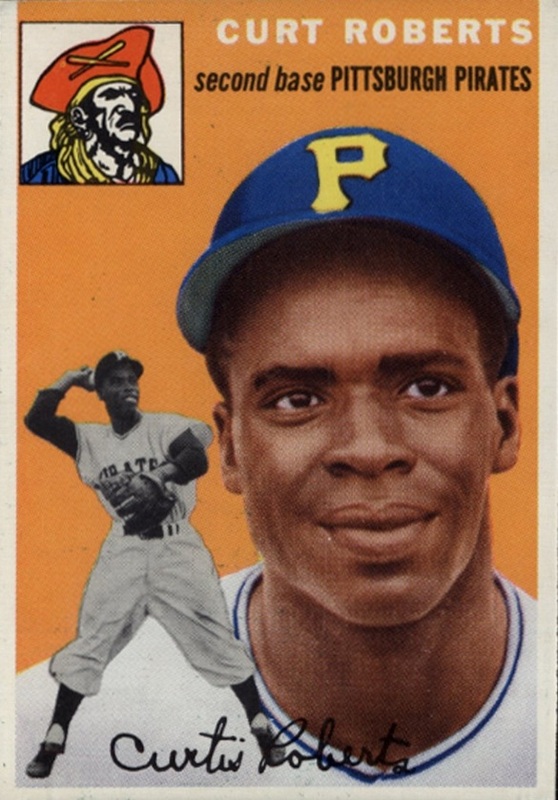 1969 Curt Roberts, the Pirates’ first black player, was killed when he was struck by a drunk driver while he was changing a tire on his car. Roberts was 40 years old at the time of his death. 2010 Replacing John Russell, Clint Hurdle becomes the Pirates' sixth manager since 1992, their last winning season. The 53-year-old skipper, who managed the Rockies to the National League pennant in 2007, inherits a team that lost 105 games last season and that has averaged 97 losses over the last six campaigns.